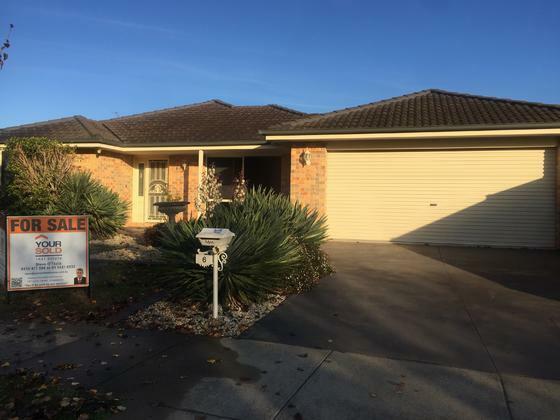 I would like to express my thanks to your agent Steve O'Toole for the excellent effort that he put into the sale of my property at 6 Joe Ford Drive, Tatura. Steve secured the sale within 10 of listing my house for sale. He was always contacable, polite and reassuring throughout the extent of the sale, following up on any concerining calls to him and enlightening me on any problems that I had. I would thoroughly recommend Steve for the selling of your property, knowing that his service to you would be soloey to sell your home, getting the best price and giving the very best service. Many thanks Steve for a job well done.